Monolaurin is a mono-ester that is formed from the combination of glycerol and lauric acid. It is mainly used as microbicide, which is a substance that reduces the infection ability of microbes (or microorganisms) such as bacteria, viruses and fungi. Monolaurin is also called glyceryl laurate or glycerol monolaurate. In 1966, Jon J. Kabara, then a professor of chemistry at the University of Detroit, discovered that a monoglyceride for fighting germs can be created from joining two components from human breast milk: a12-carbon long fatty acid called lauric acid with a simple compound called glycerol. Named monolaurin, Kabara refined his discovery as a dietary supplement he branded as Lauricidin. Although other brands of monolaurin have since hit the market, Lauricidin is marketed by its manufacturer and distributor Med-Chem Labs as monolaurin’s purest and most potent form. Monolaurin is primarily used for fighting infectious diseases or medical conditions. This includes the common cold, flu, toenail fungus and herpes. It is also used to strengthen the immune system so that it wards of such ailments. Some Lauricidin users have also given testimonials of the agent’s effectiveness in combating chronic fatigue syndrome, ulcerative colitis and even autism. With such applications, patients take monolaurin orally as capsules or caps. Some companies, however, such as Med-Chem Labs and Inspired Nutrition, make them as smaller forms called pellets or beads for better ingestion. Because of its use for suppressing or eliminating microorganisms that have the potential of being harmful, monolaurin has other applications. The chemical is used for deodorants, which are traditionally applied to the armpits to fight body odor due to the growth and activity of bacteria. 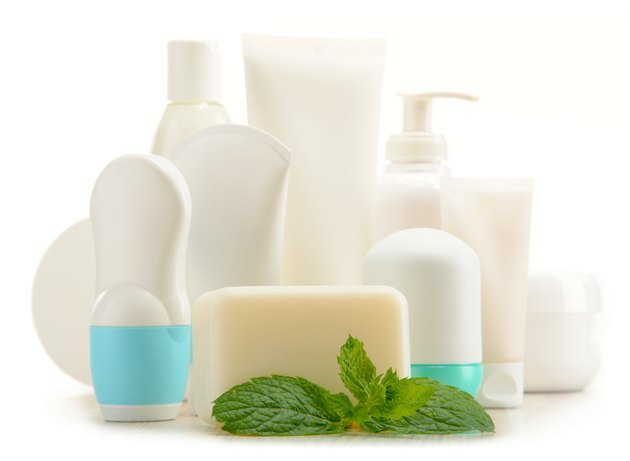 Other non-medical applications include detergents, shampoo, soap, and foods such as ice cream and margarine. Inspired Nutrition in particular offers a scalp conditioner and pet shampoo with monolaurin. Limited research or studies on monolaurin means that the side effects of the substance are largely unknown. According to Med-Chem Labs, however, some patients taking Lauricidin might experience the Herxheimer reaction: a collection of ailments such as body ache, irritability, pain and fever that denotes a period of worsening health before the medicine begins to take effect. Additionally, the company strongly discourages taking the supplement during pregnancy. As a medicine for oral ingestion, monolaurin is taken with or after meals. Dosage can vary from less than 0.75 to 3 g two or three times a day, depending on age of patient. Patients should expect to experience results within three to six weeks.